Safe & Lock Solutions Inc. Safe & Lock Solutions Inc. Is a licensed locksmith under the “Security Services and Investigators Act”. 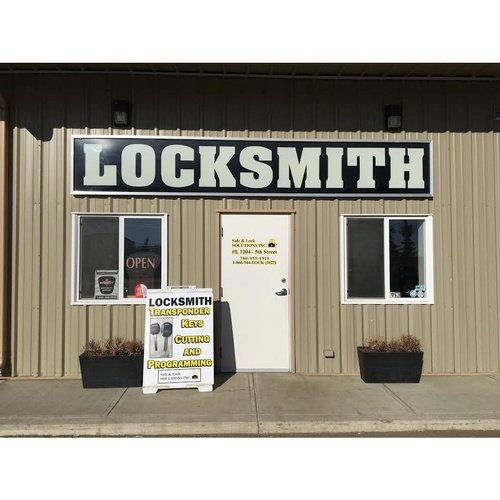 We provide full locksmith services to Edmonton, Leduc County and surrounding Areas. Whether you’re looking for a security assessment, high security locks or are in need of simple services like key cutting or duplication, our certified locksmiths are here to help you every step of the way. We‘ll provide you with extensive experience and knowledge in all areas including exit devices, master charting, door repairs and lock repairs. These are only a fraction of the many ways our team can help you.